Jenny Kleeman, a reporter from Channel 4’s Unreported World, gave us a great lecture at University of Westminster yesterday. She showed us one of her films – The Unwanted – and talked about its creation. Speaking about how lucky their team was while making the film, Jenny Kleeman said that your luck works when you “maximise your opportunities all the time”. And that means – surprise! – hard work. First of all, obviously you have to do a lot of research before you actually go and do the shooting. You should also find a ‘fixer’, identify locations, arrange all the legal issues and ensure the safety of the crew. It all pays back when, after two weeks of preparation, the team starts their ‘genuine journey of discovery’. 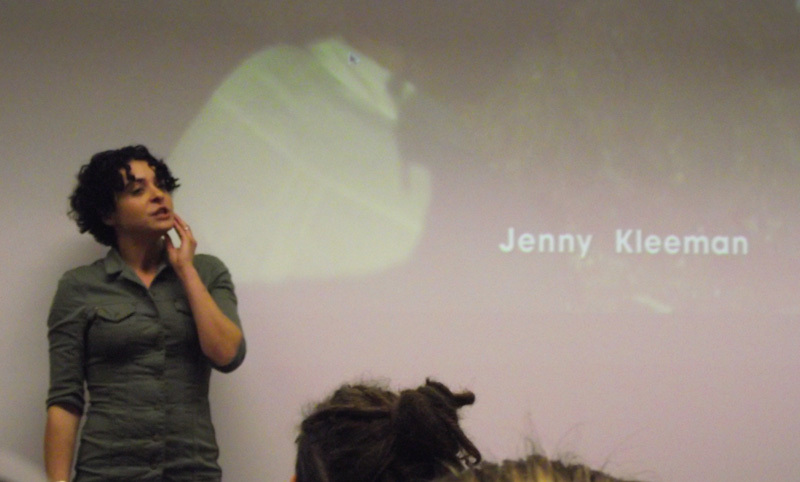 Jenny’s story of making the film was quite exciting and full of useful advice to journalism students. “You have to be patient beyond what you are prepared to deal with”, she said. Their patience was rewarded when, after hours of lying-in-wait in the darkness of the night at a Turkish beach, they met a people smuggler and had a chance to talk to migrants, who were desperate to get into EU. “You have to be incredibly honest to people”, Jenny said. “If you can’t get your story out by being honest, then don’t do that story”. She also noticed that journalists should approach people politely and treat them in a decent way. Her honesty and politeness helped the crew to gain migrants’ trust and get some sincere and striking answers. “Tell your story in as neutral way as possible”, the documentary-maker advised. She never mentioned in the film how sorry she felt for those people who had left their motherland in search of a better life. Instead, she just let real people share their stories. If you do that, the audience doesn’t need a reporter’s commentary to feel sympathetic, Jenny said. Indeed, the lives of the characters they interviewed were so dramatic, there was no need for any further explanation. And that’s the way you get lucky and turn eight weeks of work into a captivating 25-minutes TV documentary. 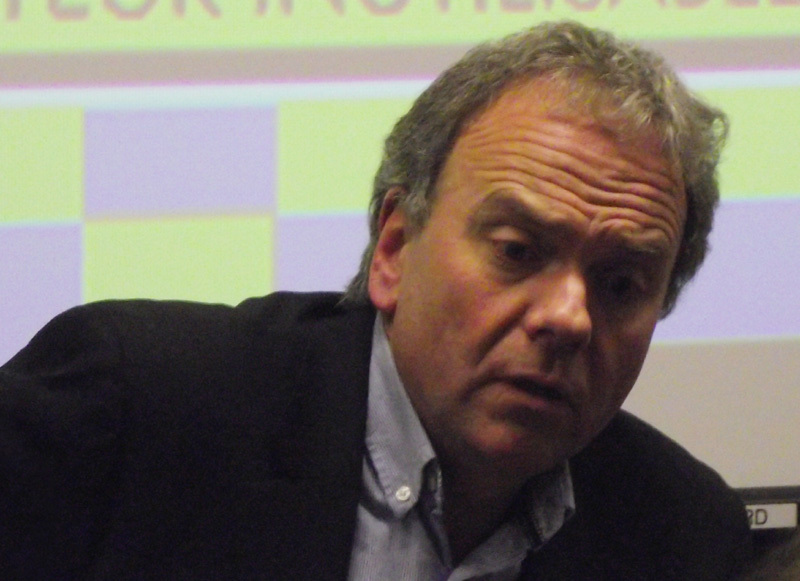 Eamonn Matthews, the executive producer of Unreported World on Channel 4, revealed the principal components of a good documentary to Journalism students at University of Westminster. 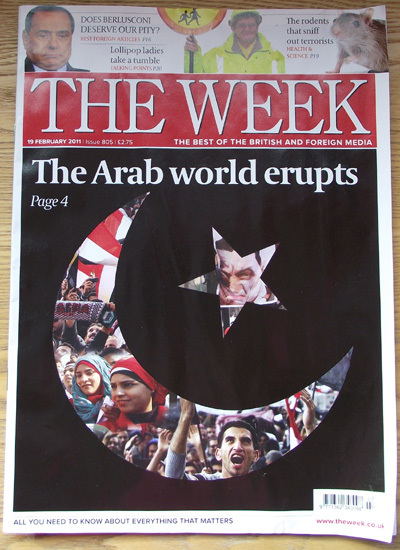 In case any of you missed the lecture – here’s the summary. Picture. TV has the power of bringing alive what it’s like to be in the middle of situation. The tool is using pictures. And so reporters should always think about what they are going to film. Characters. TV can put you into other people’s shoes. The tool is finding characters the audience can engage with. Think who the people are in the film and how you can shape the film around them. Transgression. This is about “being naughty, sneaking around, causing trouble”. In other words, get to places government or someone else doesn’t want you to be, and get pictures from there. Mr. Matthews also talked about their secret filming policy. Strict rules define the work of reporters, he said, and secret filming is undertaken only when there is prime evidence of a wrongdoing. The same applies to working under cover. Story. A narrative is the biggest of all, it overpowers other requirements. There should be a story that is actually unfolding, developing. Human interest. The report should be either highly relevant to the audience or cover some universal human values. Mr. Matthews showed us some clips from Unreported World films that illustrate a good use of those key elements. But, to tell the truth, they were so depressing that the moment I saw those suffering people, I forgot all about components he was talking about. I guess in a way that’s another indicator of a good documentary – when the key components are used in such a subtle way that you don’t notice them, yet the effect is so overwhelming that you can’t stop thinking about what you saw. I made another discovery that evening: this kind of journalism is definitely not my cup of tea. I was thinking about why something feels wrong about what those brave reporters do, but I can’t understand my own emotions right now. Maybe I just don’t like them disturbing my peace of mind, because it hurts when you are being reminded that someone is suffering while I live my not perfect, but tolerable life. Maybe I don’t like the fact that they show the “everything is absolutely and unconditionally bad” picture. And as I believe that is the easiest way to make a strong impression on the audience, it doesn’t seem like fair play to me. Maybe I don’t trust them because I can’t understand why a sensible person, if he is not hunting for either fame or money or adrenaline, would willingly go to a place where it is dangerous or emotionally uncomfortable to be. Maybe you just have to become older and wiser to accept it. I don’t know. So instead of a conclusion, I thought I would rather let you enjoy some quotes of Mr. Matthews’. P.S. : Советую посмотреть репортаж про русский север и выборы наши… Имхо, в некоторых моментах пересолено, но по большому счету правда.